Learn about three payroll basics that all small business owners should know. Payroll is a crucial part of every business, and small business owners must have an efficient system to ensure everyone gets paid on time. 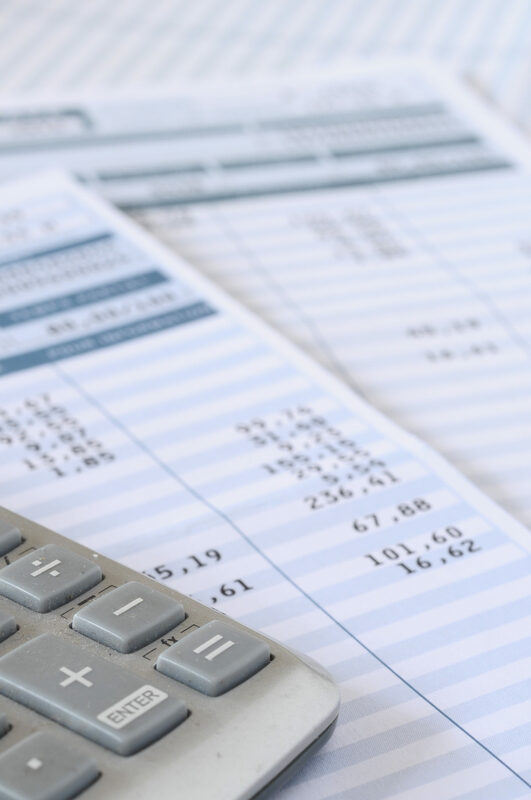 If you are currently struggling with an inefficient payroll system, read on for a few basic tasks that will help your small business operate at its full potential. Employers must comply with various labor and employment laws at the federal, state, and local level, with one of the most notable examples being the Fair Labor Standards Act, or FLSA. This act sets the rules on minimum wage, overtime, and the minimum age of workers. Small business owners should monitor their payroll to ensure the age and pay of everyone on the payroll comply with the law. Since these laws can change, it’s very important to stay updated and regularly check government websites for any changes in policies. Another crucial step in creating an efficient payroll system is to maintain up-to-date employee tax forms. All employee’s W-4 forms should be current, as the allowances specified on the form influence tax withholding. There are other times when it is necessary to re-verify the employee information on Form I-9; for example, when your employee’s authorization to work has expired. Small business owners should not always rely on an automated payroll system to reveal issues in the system, but should instead perform regular audits. Finding a misclassified employee on the payroll may need human intervention, as the automated system may not know the issue. The best way to avoid any issues is to have a payroll administrator or to outsource your payroll services. If you are in need of payroll services, be sure to contact The Harding Group today. We offer a full range of comprehensive payroll services, and can even customize your payroll package with various features, including direct deposit, certified payroll, online employee portals, multi-state processing and more. By outsourcing payroll to a professional, small business owners don’t have to worry about making mistakes, and can spend more time on managing and growing their business. Unlike other accounting firms, The Harding Group, located in Annapolis, MD, will never charge you for emails or phone calls and will strive for open communication with our clients. Whether you are interested in business advising, tax preparation, bookkeeping and accounting, payroll services, QuickBooks training, or retirement planning, we have the expertise and years of experience to help. We serve clients in Annapolis, Anne Arundel County, Baltimore, Severna Park, and Columbia. If you are ready to take the stress out of taxes, contact us online or give us a call at (410) 573-9991 for a free consultation. For more tax tips, follow us on Facebook, Twitter, Google+, YouTube, and LinkedIn. This entry was posted on Thursday, March 28th, 2019 at 4:44 pm. Both comments and pings are currently closed.